Can things like lightning arrestors, suppressors and “whole-building protectors” protect my structure? Not really. 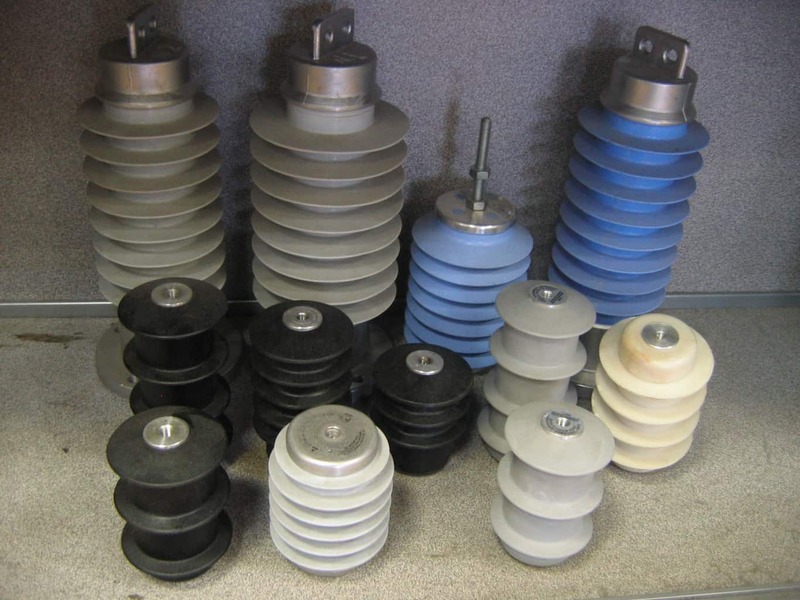 Things like surge protectors, arrestors, & suppressors are all very important parts of a full system, however they cannot protect a building from a direct lightning hit. 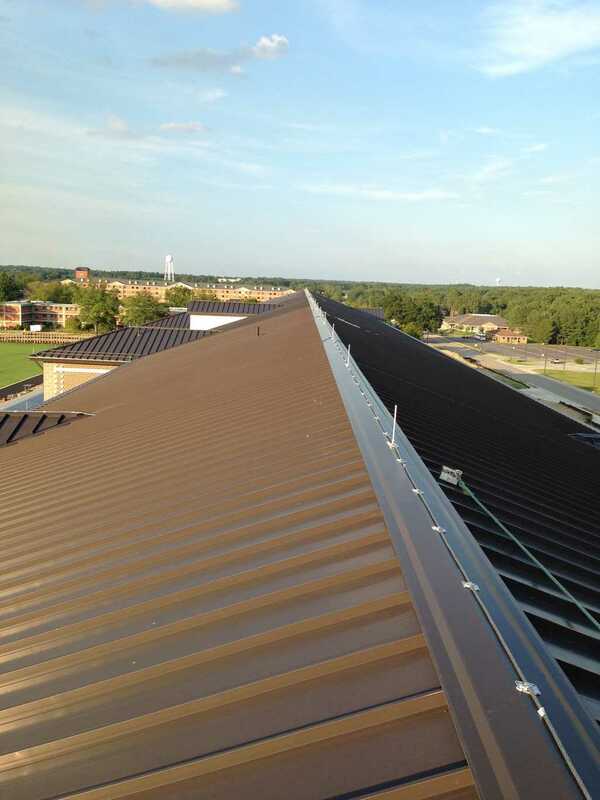 Lightning Suppressors, Arrestors, & other protection equipment are best used in conjunction with a quality lightning protection system (which may include air terminals, grounding & bonding) if you’re looking for 100% total lightning protection. 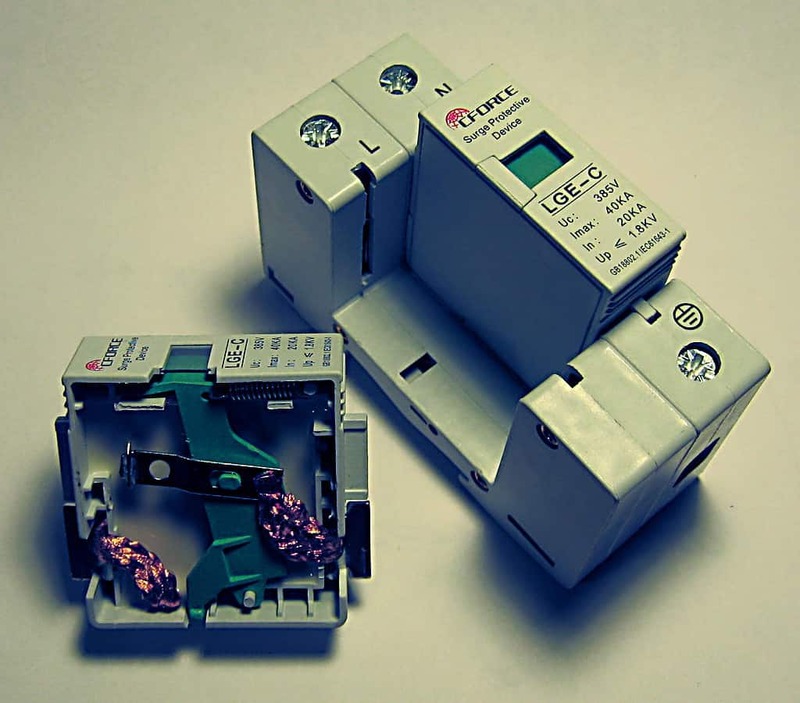 What’s the difference between surge protection and lightning protection? Most Surge protection systems only shields sensitive electronics inside a structure while lightning protection protects against external structural damage. Our Lightning protection also helps with destructive grounding surges. For 100% complete protection against lightning related damage, we suggest the installation of a lightning protection system AND a surge protection system. Lighting Protection is the process of designing and installing a system designed to send the path of lightning to the ground rather than having the electricity strike through your home or business where it can destroy the structure, ruin electronics, and cause bodily injury. In February 2016, we attended the ULPA/LPI Conference in West Palm Beach, FL. Three awards are presented at this conference, and CLP took home the Promethean award for our innovative online training tool we use to maintain our employees expertise. Click here to learn more about the United Lightning Protection Association. 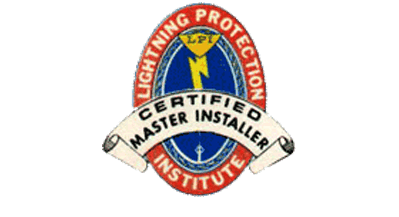 Click here to learn more about the Lightning Protection Institute. 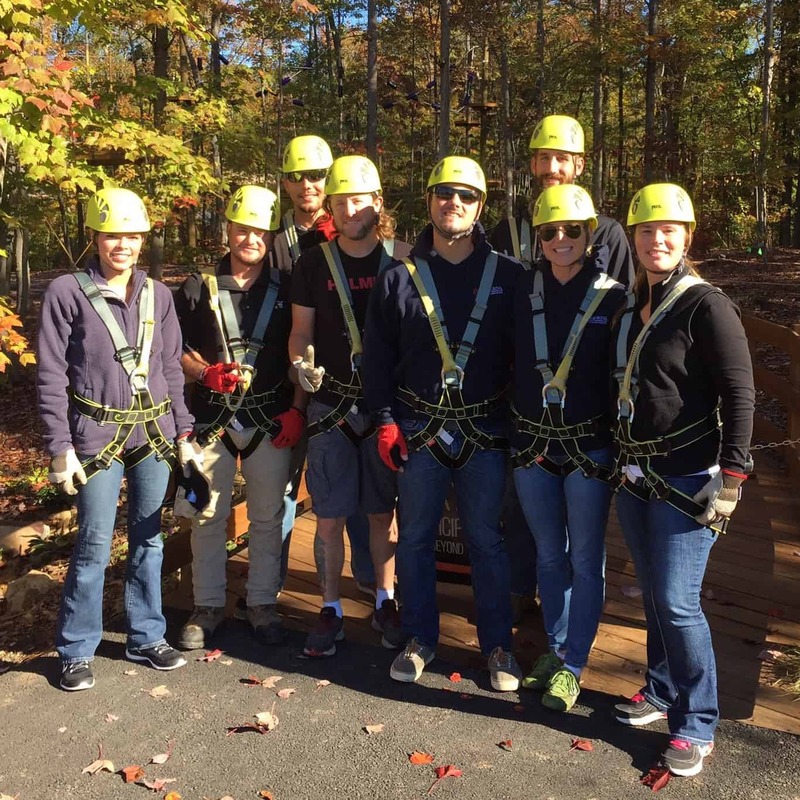 The CLP team took on Greensboro’s Skywild, a rooftop adventure ropes course. It was a great team building experience, as the office team got to experience a little taste of the heights our field team deals with on a regular basis! We could all agree, these courses were a lot more fun than being out in the field, but in some ways they just as challenging. The best part was when one person completed a portion of a course, he or she would “coach” the other people and cheer them on as they made their way through it. Definitely worth a try if you’re ever in the Greensboro area and looking for something fun to do! 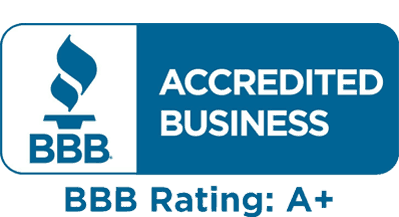 Commercial Lightning Protection LLC receives WBE and HUB designations. 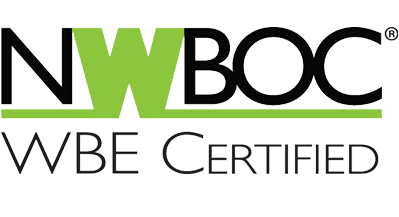 (October 5, 2015)– Commercial Lightning Protection(CLP), which specializes in the design and installation of lightning protection and grounding systems along the East Coast, recently received certification as a Women-Owned Business Enterprise (WBE) through the National Women Business Owners Corporation. To qualify, a business must be at least 51 percent owned and operated by a woman; a long-term process involving extensive documentation including an on-site visit. “The WBE designation is particularly important in the diversification of the lightning protection field, and recognizes the relevance and contributions of women as industry leaders, ” said CLP Chief Executive Officer Jennifer A. Tierney. 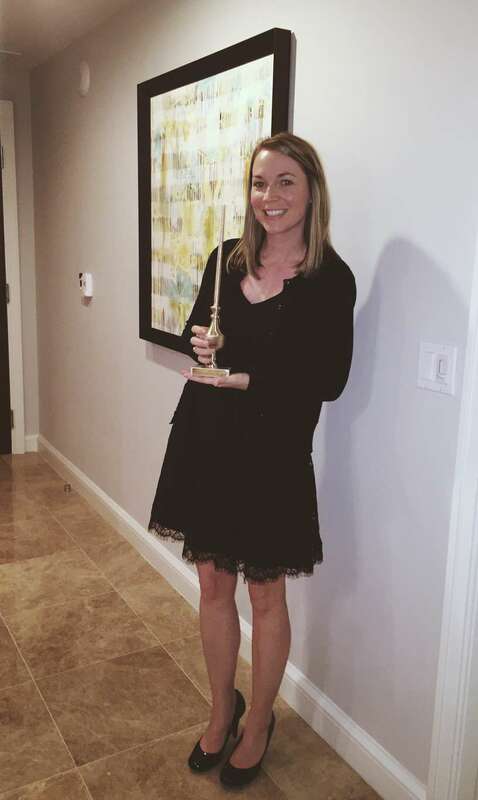 “Our firm also recognizes and thanks the efforts of our clients to support a women-owned business and their ongoing commitment to foster diversity,” she added, noting that CLP is in good company. A recent survey showed North Carolina is among the top five fastest-growing states in the country regarding the number of women-owned firms. Under Tierney’s leadership, CLP has streamlined its hiring process, improved employee retention, and increased the percentage of female employees in its firm, which include its Greensboro headquarters and a Richmond, Virginia office. 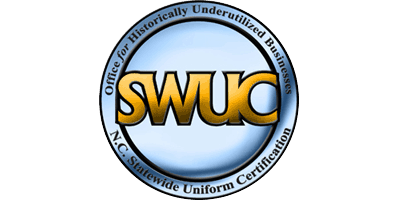 In addition, CLP received HUB (Historically Underutilized Business) certification in North Carolina, a designation providing business opportunities with the state and recognized by local procurement offices.